Enduringly traumatized by the disappearance of her 3-year-old daughter 15 years ago, Julia Sandburg (Sigourney Weaver) has cut herself off from anyone once near and dear to her, including her husband Doug and her son Chris, who tried for years to penetrate her wall of isolation and despair, without success. 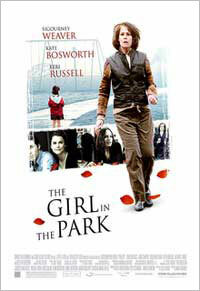 But when Julia meets Louise (Kate Bosworth), a troubled young woman with a checkered past, all Julia's old psychic wounds painfully resurface, as does her illogical and increasingly irrational hope that Louise may be the daughter she lost so long ago. Sixth Avenue Cafe, 1414 6th Avenue and West 58th Street, Manhattan. 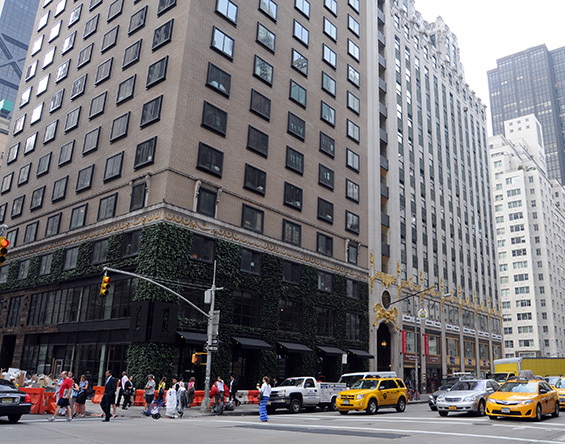 This location has now closed and the area redeveloped into a hotel. 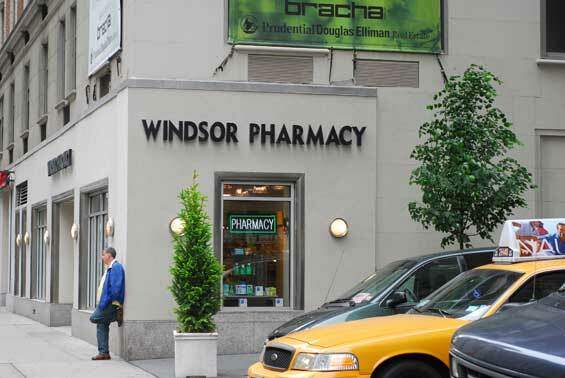 Windsor Pharmacy, 1402 6th Avenue and West 58th Street, Manhattan.